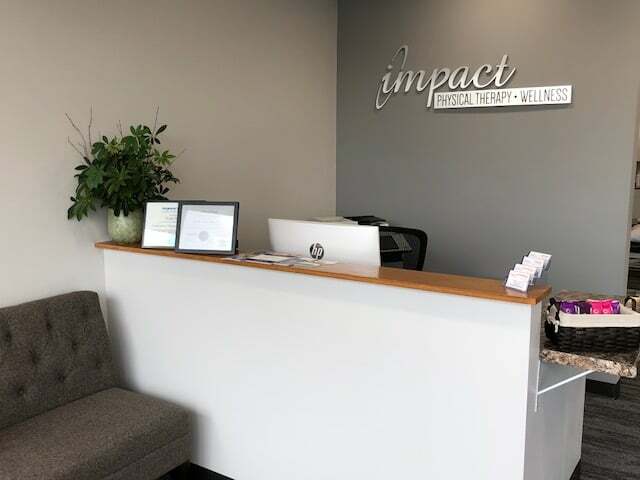 Impact Physical Therapy and Wellness is located at 4295 Sergeant Road in Sioux City across the street from the Southern Hills Mall in the Regency Plaza that is Anchored by Fareway. We are located in the strip closest to the road that includes Massage and Body and Candie’s Couture. Parking is located in the parking lot right outside of the clinic. There are handicap accessible spaces available should you require that.